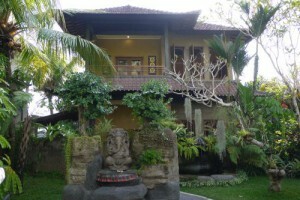 Photos of our second house in Ubud, Bali, Indonesia. Enjoy! 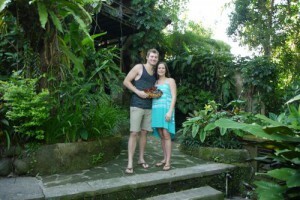 Photos of our home life in Ubud, Bali, Indonesia. Enjoy! 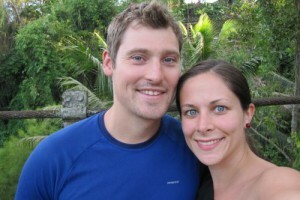 Photos of our time around Bali, Indonesia. Enjoy! 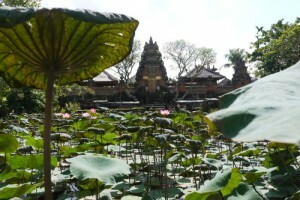 Photos of our time around Ubud, Bali, Indonesia. Enjoy! 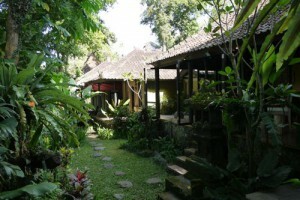 Photos of our rental house, Sanctuary, in Ubud, Bali, Indonesia. Enjoy!